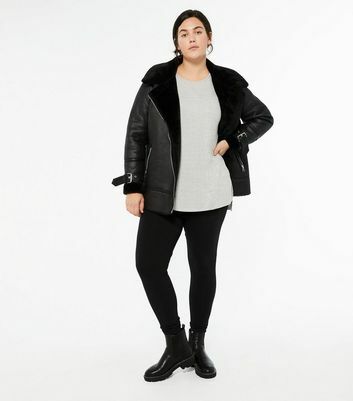 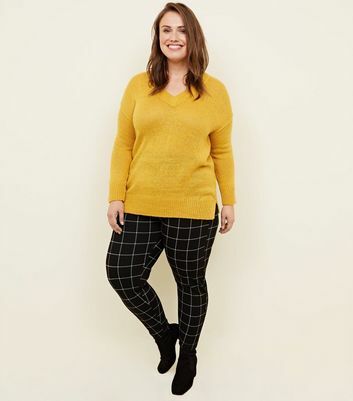 Stock up on must-have wardrobe staples with our women’s plus size leggings range. 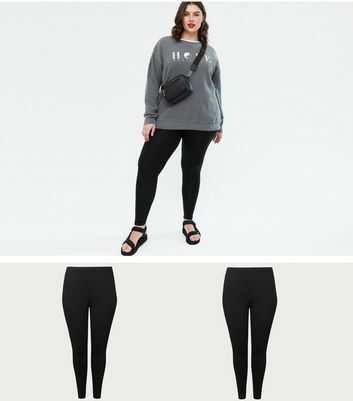 We’ve got a selection of styles that include zip pocket, stripe side and plus size high waisted leggings. 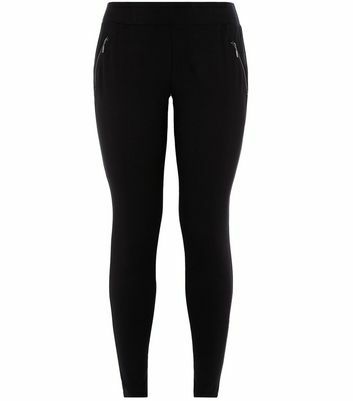 Update your casual edit with our flattering curves leggings right here.